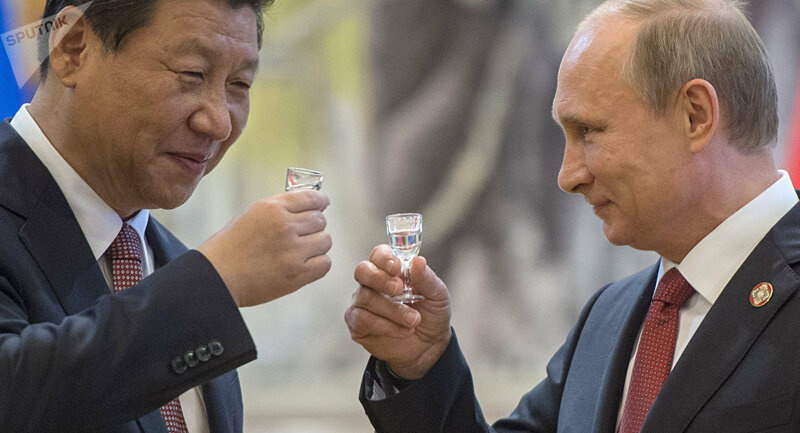 BEIJING (Sputnik) - Russian President Vladimir Putin, in an interview with the China Media Group ahead of his visit to China, spoke about the celebration of his birthday with Chinese President Xi Jinping during which the two leaders drank vodka. "President Xi Jinping might be the only world leader I happened to celebrate one of my birthdays with… Well, I am not concealing it, we drank a shot of vodka each," Putin told the broadcaster. Putin went on to speak about Xi's character features, which made the Chinese president a very comfortable partner. "He is a very easygoing and soulful person. At the same time, he is a very reliable partner," Putin noted. Vladimir Putin plans to taste beer for which the Chinese city of Qingdao has become famous during his upcoming visit. "Yes, I will be pleased to taste it. I like both seafood and beer. Actually, I try to not to drink it often, but I want to taste it [there] and will definitely do it," Putin suggested in an interview with the China Media Group, published on its website, ahead of his visit to China. 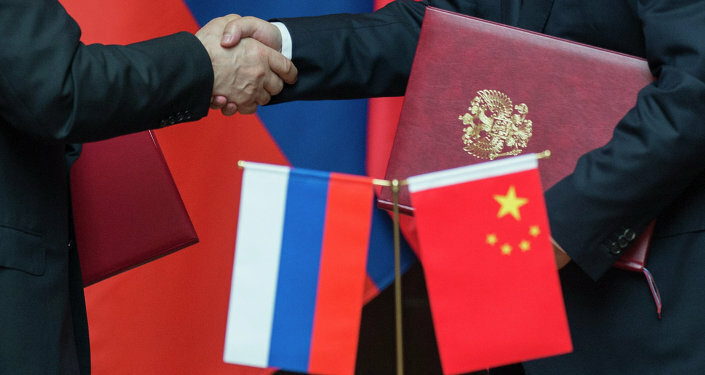 The Russian president emphasized that his Chinese counterpart always seeks to achieve maximum results in his work for the benefit of the people of China. Putin is set to visit China on June 8-10. During his visit he is expected to hold talks with Xi and take part in the summit of the leaders of the Shanghai Cooperation Organization member states.